I had a few holiday columns over at the Kitsap Sun that you might like to check out. 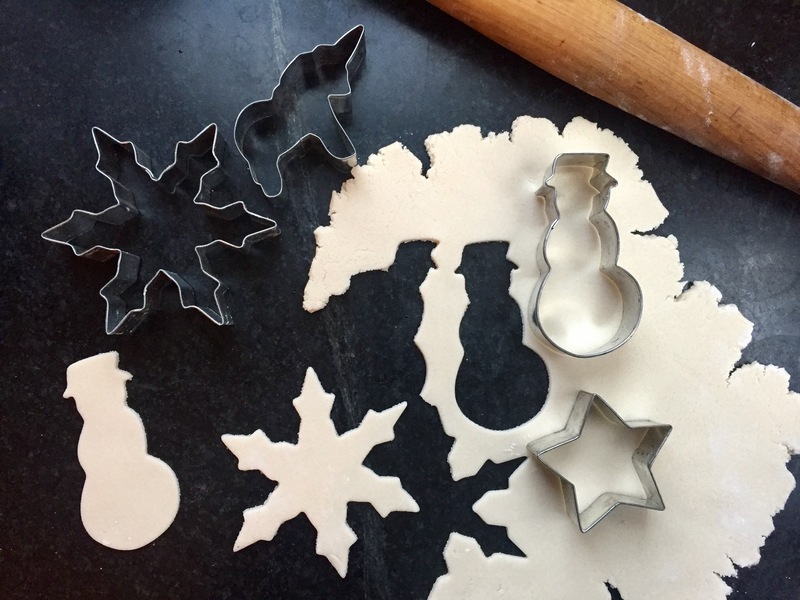 If you’re looking for an easy gift for kids to make or a way to embellish your own tree, you might like the recipe for salt dough ornaments. We plan to use them as tags for the homemade jams we made this summer. It’ll be a pretty, thrifty holiday gift. This blog is about eating locally and sourcing your ingredients close to home. It's a delicious way to eat, but it can also be a challenge. Here, you'll find recipes and tips for making it easier. Please feel free to post your ideas and comments - we'll all learn together! My biweekly From Scratch column focuses on handmade techniques, simple recipes, and thrifty, seasonal ideas. Look for more 'how to's' on the Seasonal Recipe page!